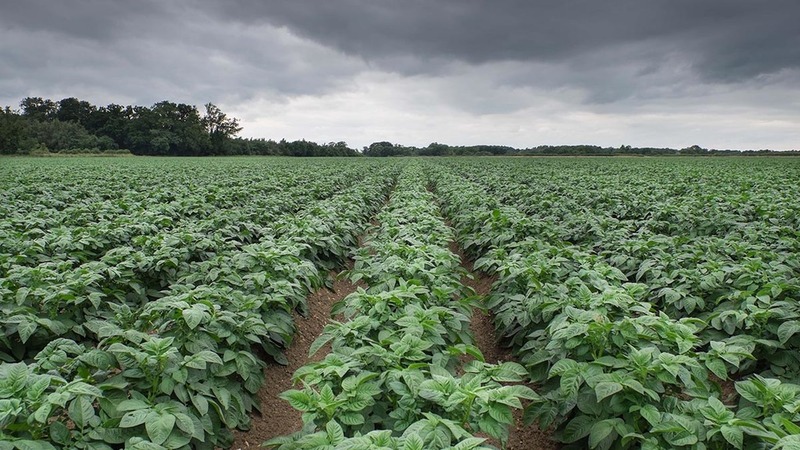 With many potato crops starting to emerge, Syngenta’s blight warning system, BlightCast, is set to launch next week [24 April] to provide growers and agronomists with early warning of potential infection risks. The warning system uses local weather forecasts and disease modelling algorithms to predict blight risk up to five days ahead – enabling growers and agronomists to plan strategies more effectively. This year, BlightCast has included three prediction models: one for conventional Smith Periods; a New Criteria of blight development at lower temperatures and a forecast using the Hutton Criteria, which models strains of blight capable of developing at shorter periods of 90 per cent relative humidity. Unlike the BlightCast tool, Syngenta technical manager, information systems that simply report historical weather data, when blight might have already infected, have a limited role in proactive disease management, according to Syngenta technical manager, Douglas Dyas. “With BlightCast you get prediction of blight risks with the chance to select appropriate strategies to prevent infection,” he advised. “It has always been the most forward-thinking system, and has continued to improve to reflect developments in our understanding of this disease,” he says. To further aid practical blight treatment programmes, BlightCast can also be used in combination with the Syngenta Spray Window Forecast, which indicates potential opportunities for in-field application over the subsequent seven days. Syngenta application specialist, James Thomas says: “In recent years many growers’ blight programmes have been severely disrupted by persistent strong winds or prolonged wet weather that has prevented application.